Expanding its suite of advanced directed infra-red counter measures (DIRCM) systems, which already provide customers worldwide with effective protection against shoulder fired missiles, Elbit Systems is introducing the new J-MUSIC™ DIRCM System, specifically designed and optimized to protect medium to large aircraft. J-MUSIC™ will be launched at the Farnborough Air Show, set to take place in London, July 9-15 2012. 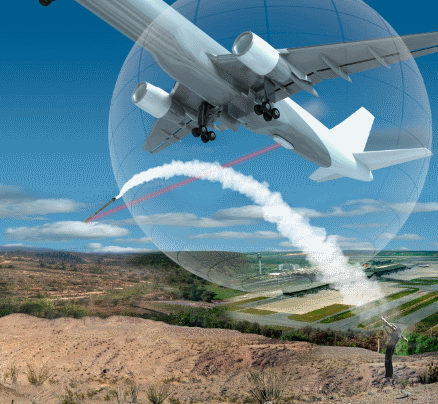 Based on the same proven technologies of the C-MUSIC® system, selected by the Israeli Government to protect passenger aircraft, J-MUSIC™ is an advanced multi-spectral infra-red fiber-laser based DIRCM system, which rapidly acquires and tracks incoming man-portable missiles (MANPADS) and deflects them from the target using a very powerful laser beam. J-MUSIC™ is a distributed system, meaning that the LRUs can be installed in various locations onboard the aircraft, enabling an optimized installation solution for protection of the aircraft. Interfacing with the aircraft's missile warning system, J-MUSIC™ provides a truly integrated, comprehensive and cost effective solution. The new system is specially designed to protect medium to large jets such as transporters, tankers, special mission platforms, business jets and others. •	Requires minimal maintenance, hence minimizing aircraft "down-time"
J-MUSIC™ is part of Elbit Systems’ family of advanced DIRCM systems for both military and commercial aircraft, including MUSIC® and C-MUSIC®. These systems provide the ultimate protection against MANPADS for most types of helicopter and fixed-wing aircraft platforms. The MUSIC® family of DIRCM systems, whose performance has been proven in comprehensive operational testing and flight tests conducted independently by government agencies in a number of countries, have been selected for programs in Israel, Brazil, Italy and other countries for the protection of their rotary and fixed-wing platforms. The threat of MANPADS (ground to air heat seeking man-portable missiles) has grown considerably over the last few years. Elbit Systems Electro-optics Elop’s Multi Spectral Infrared Countermeasure (MUSIC®) systems are a family of DIRCM (Directed IR Counter Measures) solutions for protecting aircraft against heat seeking ground to air missiles. These systems integrate advanced fiber laser technology together with a high rate thermal camera and a small, highly dynamic mirror turret to provide effective, reliable and affordable protection to all types of aircraft and under all operational conditions. Designed in an open architecture our systems can easily be integrated on any type of aircraft. Elop’s systems are under production for several programs around the world – for a large variety of Military, VIP and Commercial aircraft. •	MUSIC® - A DIRCM system for the protection of helicopters and small-medium fixed wing turboprop aircraft. 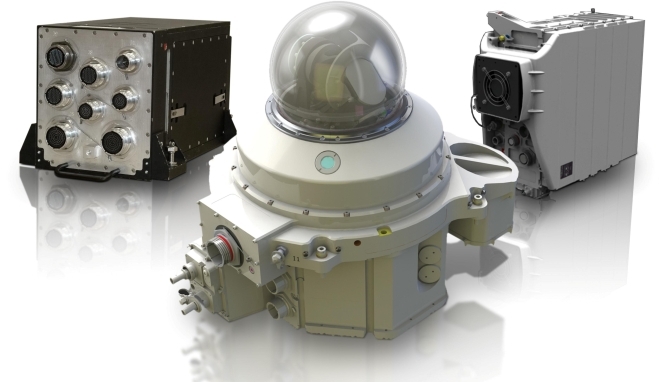 This System has been selected by the Italian Air Force and is planned to be installed (in a dual turret configuration) on the C-130J, C-27J, AW101 CSAR helicopters. The System has already been supplied and installed on VIP helicopters. •	J-MUSIC™ - A DIRCM system for the protection of large aircraft (heavy transporters, tankers, VIP jets etc.). This System uses the same DIRCM as is in the C-MUSIC™ (see below). The system can be easily integrated on any type of aircraft, in a single or dual turret configuration. •	C-MUSIC™ - A complete self protection solution (including the J-MUSIC™ DIRCM and the PAWS IR Missile warning System), installed in a pod and especially designed for the protection of civil and VIP large jets from MANPADS. This system was selected by the Israeli government for the protection of its entire commercial fleet and was designed to meet the requirements of both commercial certification and protection of large aircraft. This is the first program in the world to provide a complete protection solution for commercial aviation. The system is being offered to the international market and there is considerable interest by many potential customers operating commercial, VIP and military aircraft. MUSIC® is a registered trademark of Elbit Systems Electro-optics Elop Ltd. in Israel and/or other countries.